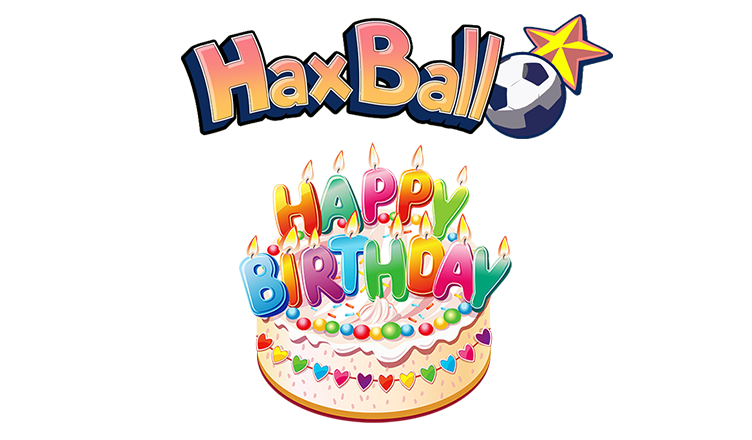 Let’s celebrate my birthday with some nice haxball! I would like to invite you to Big 3v3 tournament across the leagues. Every current and former player is invited to enjoy one of the oldest and most traditional haxball style. Do not hesitate and sign up! Join our Discord and write me your team name and the roster with marked captain in private message. Free players, join too! I created a channel where you can find a team or create one. One or more groups according to number of teams. Teams play against each other one match. Matches can end with a draw. Teams will be divided into two brackets after group stage. Teams in upper bracket will play for overall victory. Teams in lower bracket will play for fun and prestige. Duels in Play-off are played for one match. Captain of each team has to join our Discord server and be online before and during the tournament. All important conversation and sending the results will be there. Game duration in the group stage 2 x 5 minutes, Play-off 2 x 7 minutes. Matches in the group stage can end with a draw. In the Play-off there is a golden goal. Keep Fair-Play and sports spirit. Do not insult anybody. Do not delay the matches. Record the match with function in the game and save the replay. This is the only way to prove anything. I reserve the right to exclude a team from the tournament.